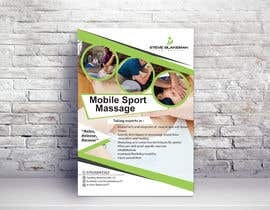 I would like an A4 poster designed that will be placed within a gym to advertise my sports massage business. 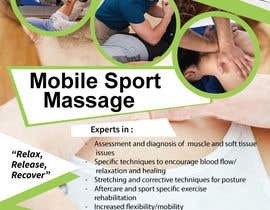 One of the key focuses is that I offer a mobile massage service where I drive to the clients. Please check #76, #79 Sir, Thanks! 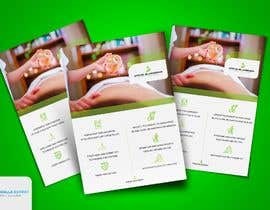 Please check #75 Sir, Thanks! Please check #20 .... Thanks!